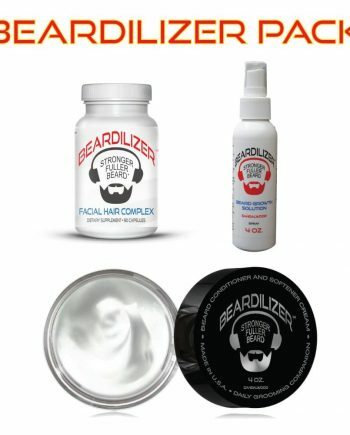 When it comes to growing out your beard, if you want the best results, then it makes sense that you should only invest in the best products. Getting stingy on the products will translate to stingy results on your face, and no one wants to see that! 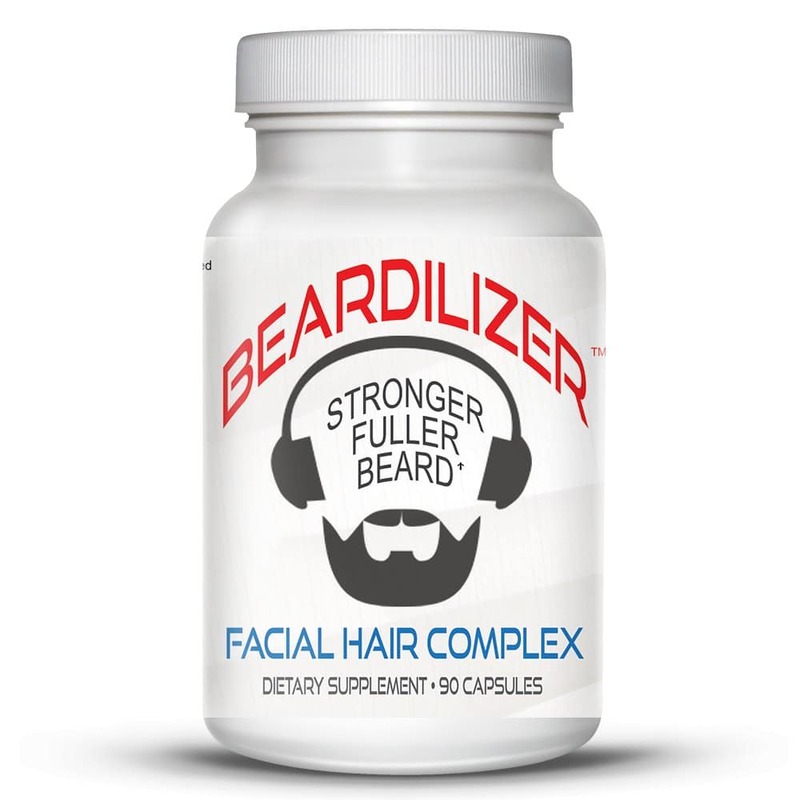 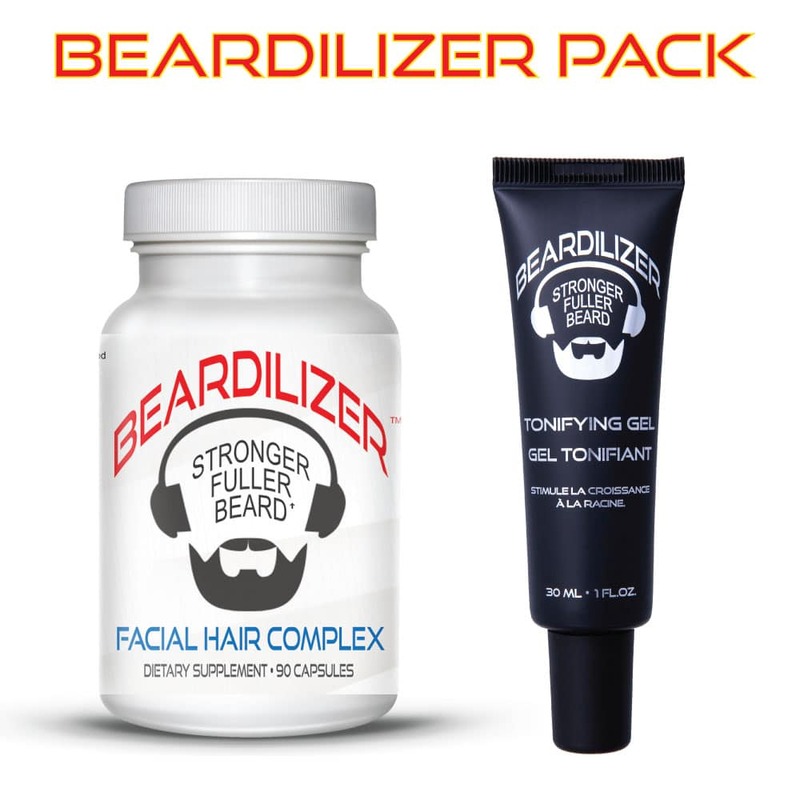 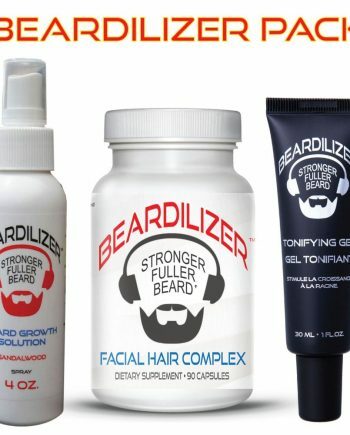 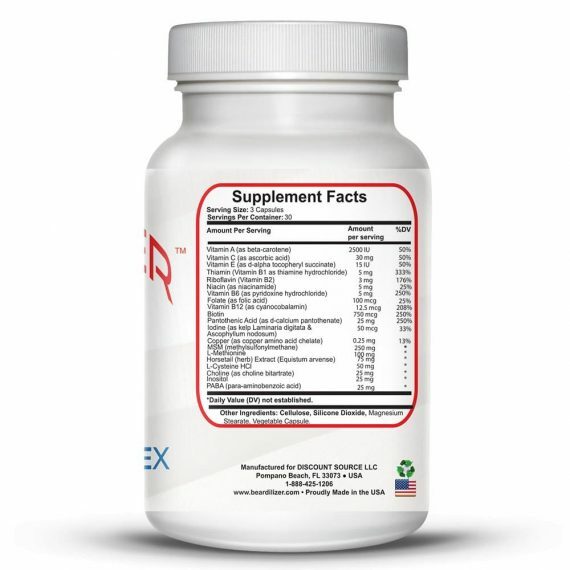 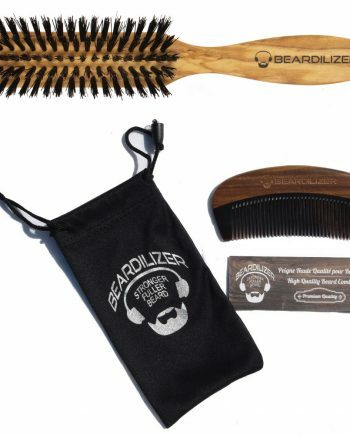 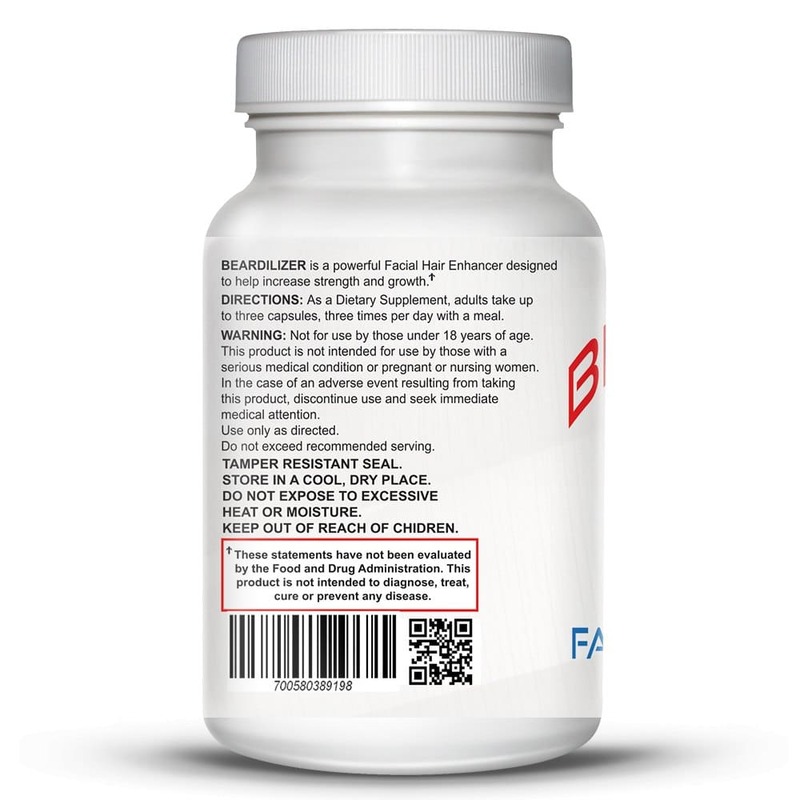 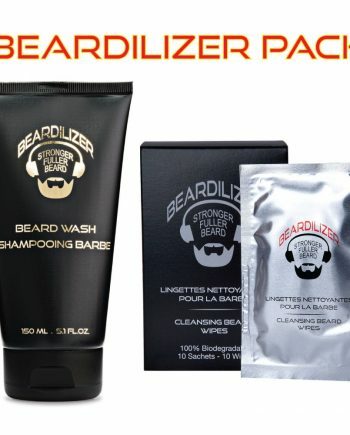 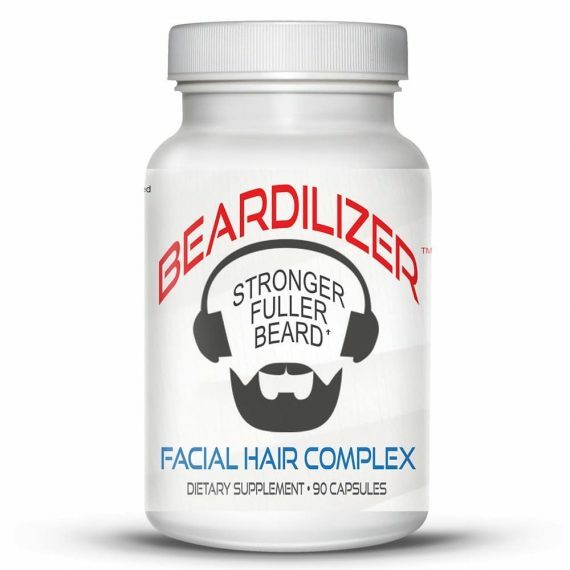 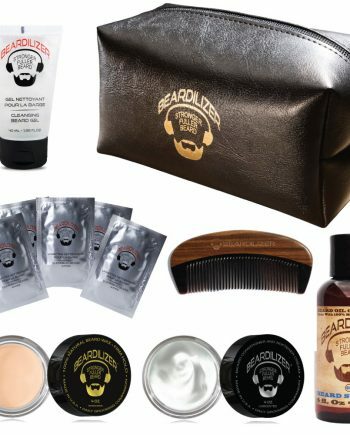 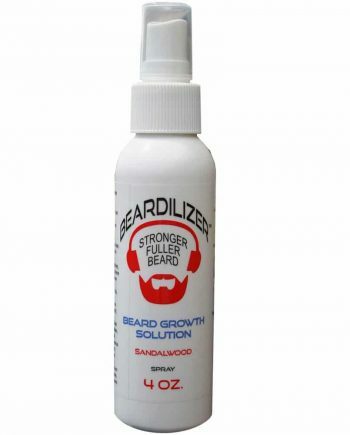 This pack includes our all-natural beard growth supplement for enhanced beard growth, plus you also get our new Tonifying Gel for beard growth purposes. 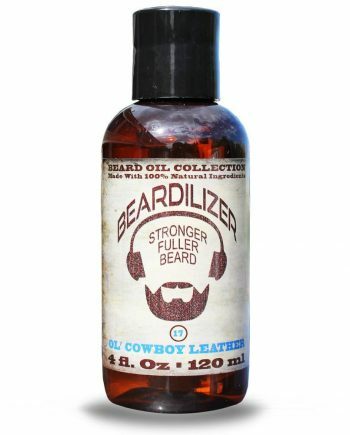 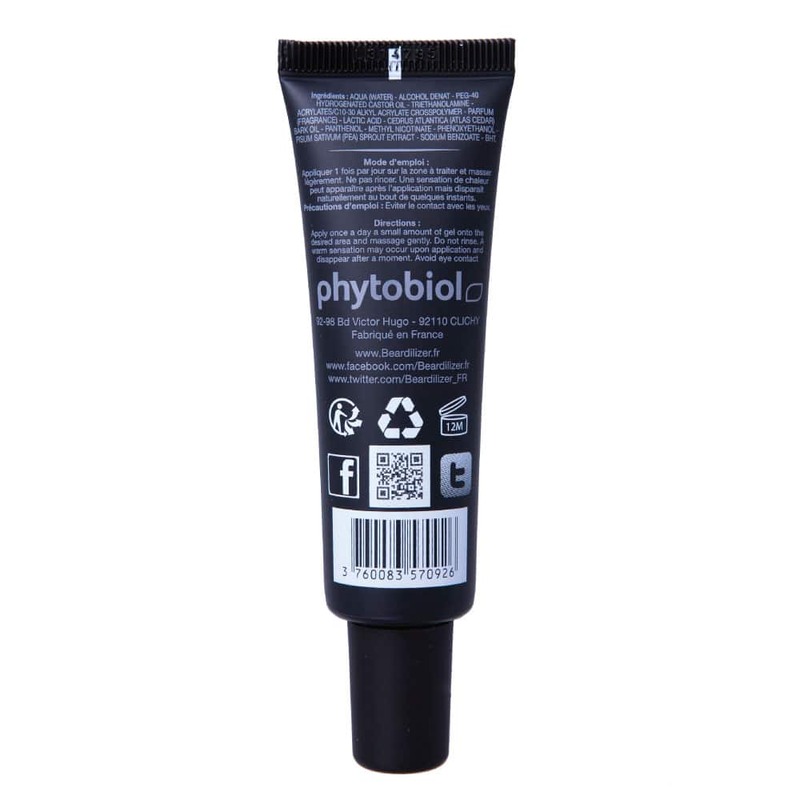 Tonifying Gel stimulates face follicles, nourishes the hair bulbs, and strengthens and revitalizes your skin and beard with its toning and re-balancing properties.